I'm constantly amazed at how many people are unaware of the toxic effects of idling their car. This time of year, I frequently see people sitting in cars (most often parents at a school or an event like a soccer game, frequently with other children in the car), and they are idling the car, presumably to keep the heaters running. I don't think they know the increased risk they are putting on themselves and their children. People will actually wait five to ten minutes in a drive-through line at Starbucks or McD's when getting out of the car and going in not only saves them fuel and exposure to the toxic pollutants of idling, but time as well (often the line inside is minimal at rush hour, while the drive-through lines are long). I made up a simple document that is small enough to hand to people and outlines the dangers of idling in a bulleted format that's quick to read. If you have Idlers in your area who are not aware of these issues, please feel free to copy and print these to hand out! 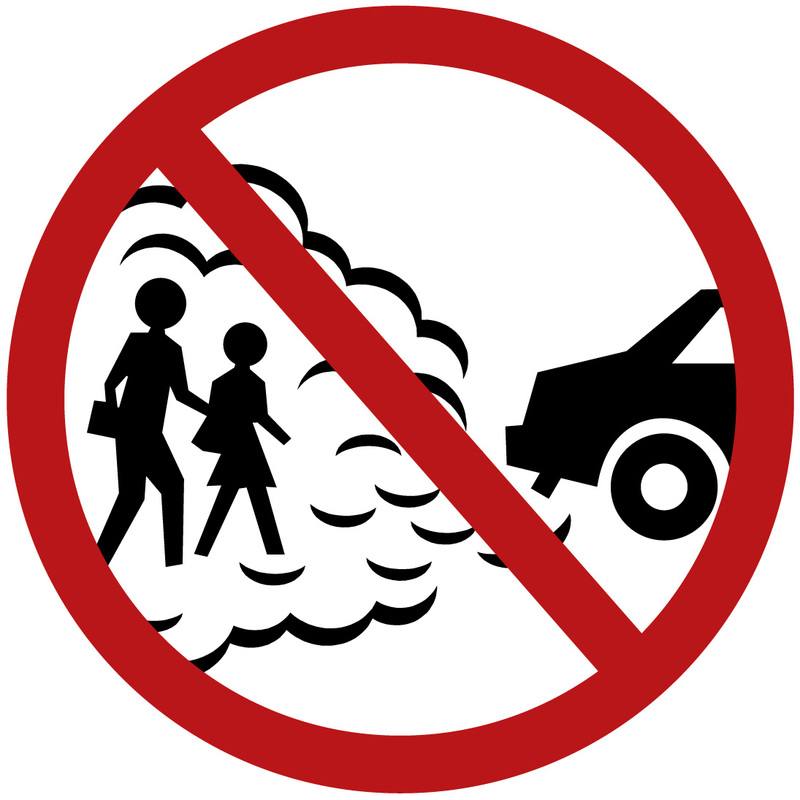 Ø Vehicle exhaust is the leading source of toxic air pollution in Oregon. Ø Vehicle exhaust contains at least 21 air toxics which are hazardous to human health. Ø Emissions from idling vehicles can be as much as 20 times greater than those from one traveling at 32 mph. o lead to chronic bronchitis. Ø Children are especially sensitive to the eff ects air pollution because they breathe more quickly and take in more air than adults. Ø Asthma is the third leading cause of hospitalization for children under the age of 15. Asthma is also the most common chronic illness in children. Ø Studies have linked pollution from vehicles to increased rates of cancer, heart and lung disease, and asthma. Really cool blog- I too am interested in sustainable living, farming, hunting, etc. Back home in Alaska this summer, we raised three pigs, 30 chickens, and a large garden and greenhouse. There's not much more satisfying than growing/raising your own food. Living in Northern California also provides a ton of great food from the Co-Op, farmer's market, and local farms. Back on topic- I appreciate the facts about idling vehicles. This is one of the things that drives me nuts when I go back home during the winter. Assholes leave there cars idling everywhere, for several hours at a time. People leave there cars running while they go to the gym, the pool, the movie theater, etc. Constant exhaust clouds hovering over the town- yuck.